when Microsoft unveiled the Surface tablet (actually a pair of them) Monday, the software company clearly had one ultimate goal: to make a tablet that’s better than the iPad. Unlike some hasty competitors, Microsoft took its time getting into the tablet game. Earlier this year, the company rolled out the Windows 8 operating system, software that is optimized for mobile and that manufacturers such as Samsung and Asus are already building tablets around. But Microsoft clearly wanted to control at least one version of the hardware, a move it has largely shied away from during its history. 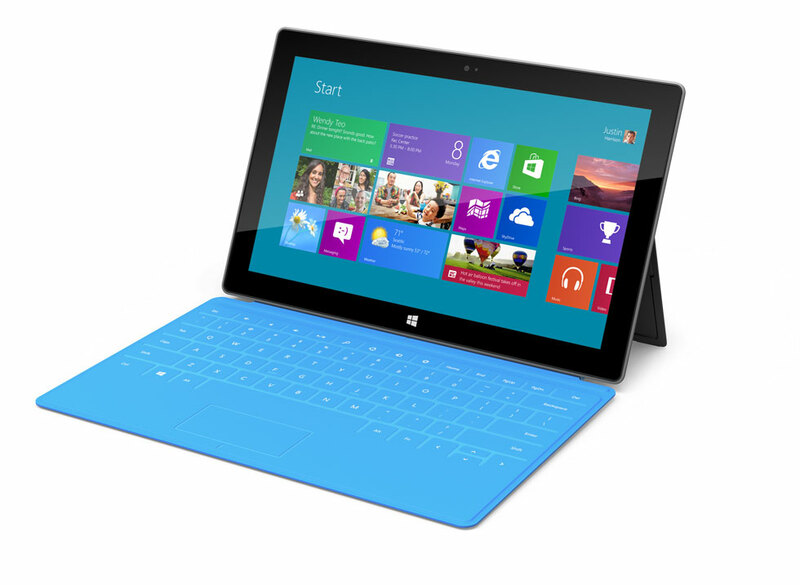 Check out the Microsoft Surface Review here..